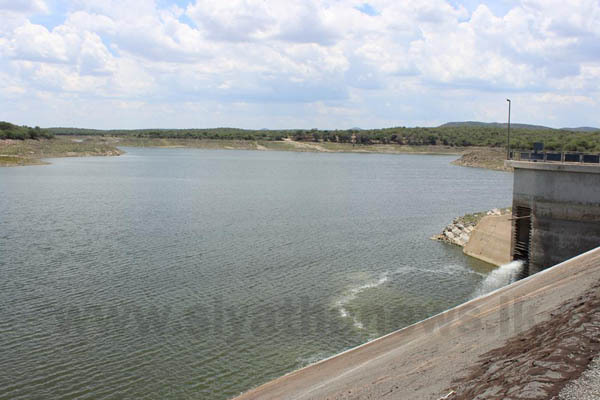 The water levels of Castlereigh and Maussakelle reservoirs have started to drop owing to the dry weather condition prevailing in the central hills for over a month. According to the irrigation engineers of these reservoirs, at 6.00 a.m. this morning (24) the water levels had been at 20 ft and 27 ft in Castlereigh and Maussakelle reservoirs, respectively. Castlereigh and Maussakelle reservoirs provide water for hydropower generation of Laxapana, New Laxapana, Polpitiya, Canyon and Wimalasurendra power stations of Laxapana Hydroelectric Power Complex. Apart from the prevailing dry weather condition, setting fire to the forest reserves in water catchment areas of the two reservoirs has also been identified as a major reason for the falling water levels. As the water level of Maussakelle reservoir started to drop, the ruins of the Sri Shanmugam Hindu Kovil of the old Maskeliya town have emerged.